Services Corporation International is the largest player in the funeral industry in America. 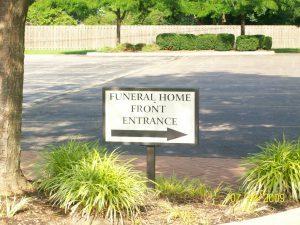 The company controls more than 1,800 funeral homes and hundreds of cemeteries. As a matter of fact, the company admits that as it grows, it encounters even more difficulties in meeting all the demands.